Has it happened to you? When you’re eating a piece of hard candy or some ice you realize something isn’t right. There’s a piece of a tooth in your mouth. You have a chipped tooth because of something silly you did. But you’re not alone, and the damage of a broken tooth can be repaired. There are also things you can do yourself to ease the pain and manage the inconvenience until you get to a dentist. In some cases, it’s facial trauma from a fall, a car accident, a sporting injury or from a variety of other causes that results in a broken or chipped tooth . If you’ve received head, neck or facial trauma of any kind, you really need to go to the ER or see a doctor before you deal with dental issues. When trauma causes nose or ear bleeding, dizziness, memory lapses, disorientation or a headache, it’s essential to go to the ER immediately. In most cases, there will be an oral surgeon available there to handle emergency dental issues including jaw fractures and tooth extractions. They can even restore the dental arch in some cases. A chipped tooth can also be caused by cavities, chewing pencils or other issues. If you haven’t had any trauma and experience a chip, you can schedule an appointment and wait to have the issue examined by your dentist during a regular appointment. If you have swelling of the gums or mouth, use cold packs, ice cubes inside the mouth directly on the damaged tooth or outside on the lips or cheek or other types of cold compresses to keep swelling down while awaiting treatment. 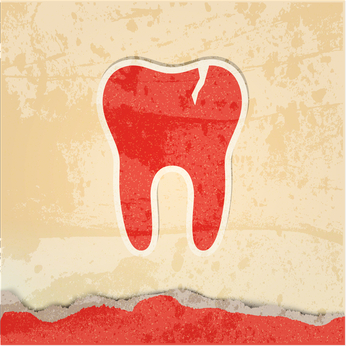 Tooth enamel is the hardest tissue in the body, but every material has its limits. And decayed teeth are more likely to chip or break than healthy ones. The most important thing to remember if you experience a chipped tooth or a broken tooth is not to worry or overreact. Dentists have many tricks up their sleeves to repair your dental problems. Take Tylenol or other over-the-counter pain medicine. Rinse your mouth with salt water to keep infection at bay and reduce pain. Stick a piece of sugarless gum or some paraffin over any sharp edges to keep you from cutting your cheek or tongue on the protrusion. Try not to bite on anything. If you have to eat, try mashed potatoes, a smoothie or other soft foods. A filling can sometimes work to solve a problem with damaged tooth enamel. If the results will be highly visible -- like on a front tooth -- the dentist may instead choose dental bonding. Bonding uses a tooth-colored resin and usually doesn’t even require numbing. The dentist simply etches the tooth surface with a liquid to roughen it up a bit so the material will adhere, then an adhesive is applied. After that, the bonding material itself is added. Once it is properly shaped by a dentist, the bonded material looks just like a natural tooth. It is hardened under an ultraviolet light and can be used normally almost immediately. If a piece break off of a decayed tooth, the best option may be have the dentist grind away part of what remains and place a crown over it. This tooth-shaped cap looks like a normal tooth and protects what remains of the tooth. Such a crown can be made of metal, porcelain-coated metal, resin or ceramic. Each has its own benefits, but all-metal crowns are the strongest. Porcelain and resin crowns can look identical to real teeth, however. If a great deal of the tooth is missing, a pin or post can be placed in the tooth over which the dentist can build up a structure to hold a crown. The simplest of all procedures is dental shaping, often used along with bonding. The dentist simply grinds away a portion of the remaining tooth to create a smooth and recontoured surface with adequate strength and a pleasing appearance. This procedure can easily smooth out small imperfections. 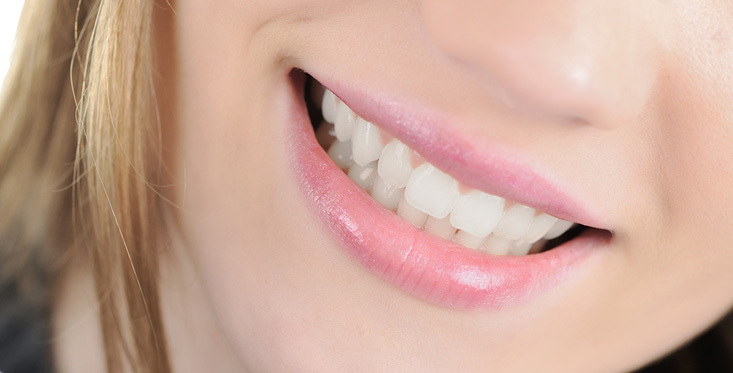 Veneers are thin wafers of porcelain that cover the entire front surface of the tooth. Usually used on front teeth, these can cover naturally imperfect teeth or cover repair work from a chipped or broken tooth that does not have a pleasing appearance. Use a mouth guard when playing sports to protect all teeth. These can be custom-made by a dentist so they are comfortable and easy to wear. Use a bruxism night guard to prevent cracking from nighttime grinding or clenching. Don’t eat hard or sticky foods or chew on non-food items like pencils. Don’t open things with your teeth. Keep your teeth healthy by practicing good oral hygiene. A chipped tooth can be costly and inconvenient to fix, and prevention is the answer to avoiding the hassle. 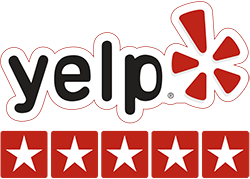 To find out which options are available to you, call for a Free consultation with Dr. Paige Woods, DDS: (619) 640-5100.